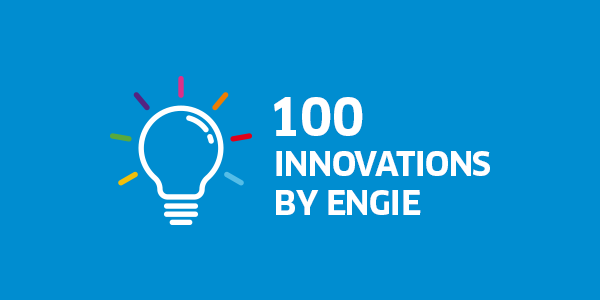 For more than 30 years, ENGIE's Innovation Trophies have been honoring the innovations of employees all over the world. Find in this section a selection of 100 innovative projects proposed by the Group's employees. The selection of the 2018 ENGIE Innovation Trophies took place over several months to analyze the 530 projects from 36 countries and to nominate the winners of the competition rewarded at the ENGIE Innovation Trophies ceremony on June 28, 2018. A highlight is the presentation of the 51 finalist project holders to a Grand Jury that selects among them the laureates. The interest in this event, which has been rooted in the Group's history for more than three decades, underlines the taste of ENGIE employees for inventing solutions that help transform trades and energy and services.